For Wil and Dallin, time has run out. They’ve been struggling to escape their enemies and barely keeping ahead of them. All the while, Dallin and Wil work to embrace their destiny and the power they’ve been given. It’s no easy task for a duo that many believe should be destroyed. Wil has spent his life being told he is dangerous and damned. Dallin is the first person to imagine he could be something wonderful. 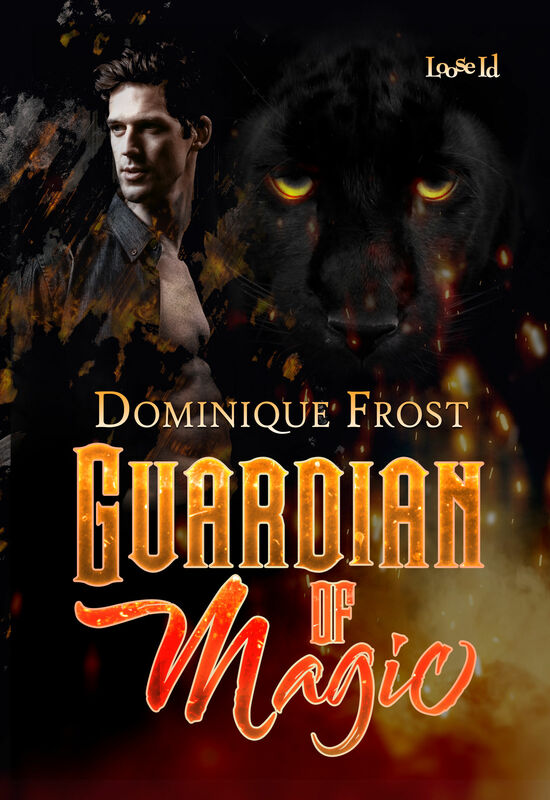 Dallin left his comfortable life as a police constable to assume the role of Wil’s Guardian…and possibly as his executioner should be become too dangerous. They weight they each endure is beyond imagining. Now, they must hope they have learned enough and that they are strong enough to free the Father from his prison. If they fail, the world will be plunged into chaos. But if they succeed, they might end up destroying themselves. In the end, Dallin and Will must believe in one another and risk everything to save a world that seems terrified of their very existence. 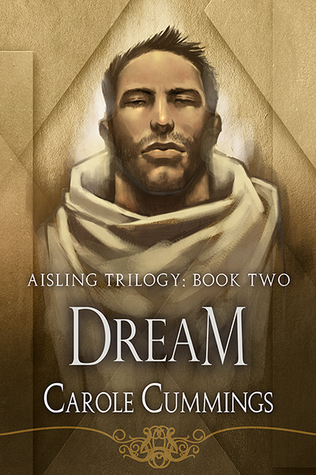 I’ve been a fan of Carole Cummings for a long time and the Aisling Trilogy was the first series of hers that I read. Like all of her works, Beloved Son is complex, poignant, and at times, elegant. 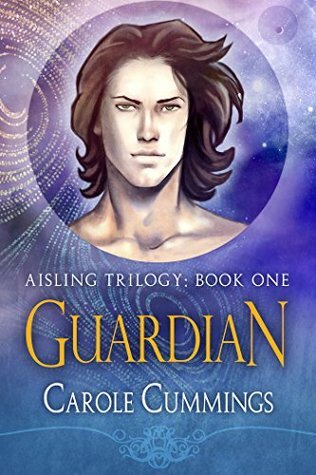 The Aisling series must be read in order and for those of you who haven’t yet explored Aisling and Guardian, you will have to do so in order to fully understand and grasp Beloved Son. Dallin and Wil have come to their moment of destiny and neither of them feel up to the challenge. They’ve accepted that the Mother and the Father have placed their faith in Wil to set the cosmos right, but knowing a thing and making it so are hardly the same. Wil remains leery of the Mother, who he feels abandoned him to be drugged and held captive for decades. And Dallin is struggling to hold himself, Wil, and everything else together. We finally see Wil’s evolution as a child of godly parentage and his acknowledgment of the world around him. Beloved Son shows, perhaps more clearly than Guardian, all that Dallin has sacrificed to protect and love Wil. Together they are a force to be reckoned with, but even if they manage to free the Father, there is no certainty the waking world will let them live. There is a pulse to Beloved Son, one that drives forward the story and gives it a sense of urgency. We want these characters to survive but more importantly we want them to receive some sort of happily ever after and that’s never a promise we are never guaranteed. A larger portion of this book is spent in the dreamscape where Wil and Dallin are most powerful. This can be somewhat confusing to read and you have to find the rhythm of the author’s writing to fully appreciate it. But once you do, you will find it is worth your effort. I suppose my only real frustration with Beloved Son is the ending. We know this series is a trilogy, but so much is left unknown and undone that it’s a tad maddening. We’ve come so far with this characters, a bit more resolution would have been appreciated. 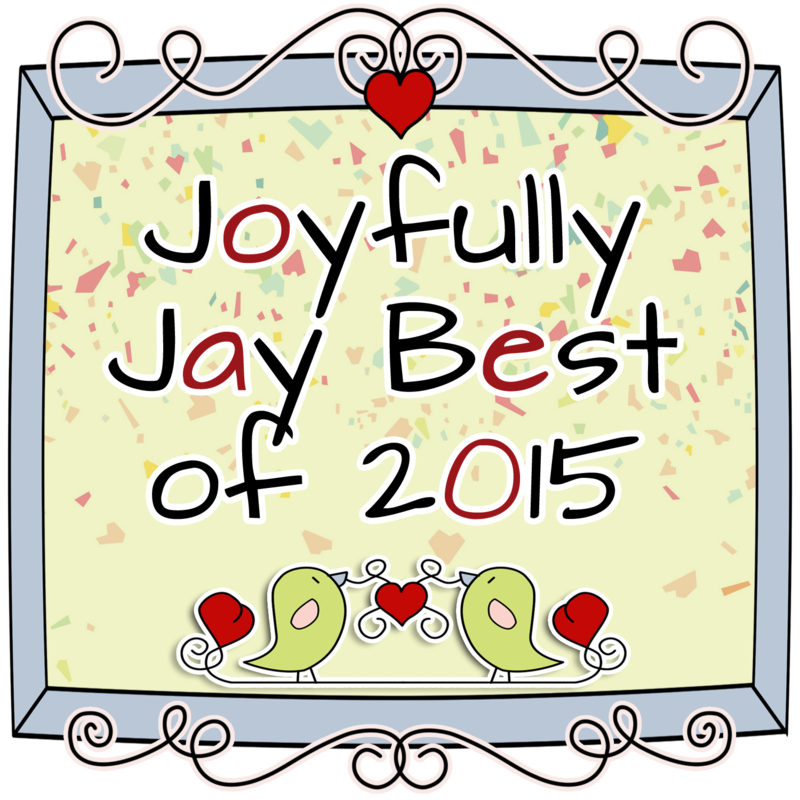 I’ve enjoyed the Aisling Trilogy from the start and Beloved Son is, in many respects, a fitting end for our heroes. Not every question is answered, but we see Wil and Dallin finally come into their well deserved own. Consider this one highly recommended.